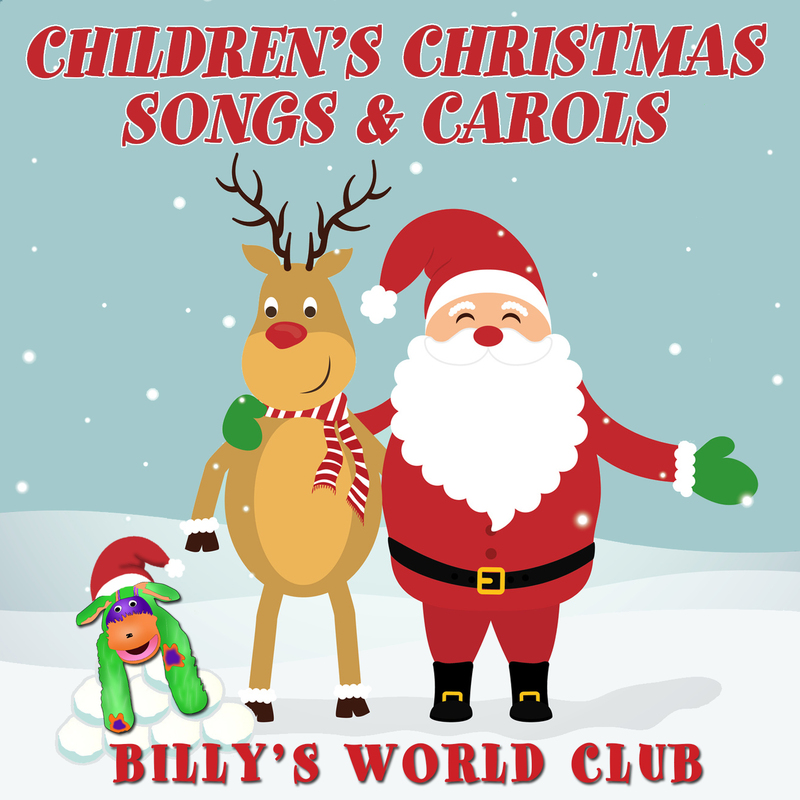 Billy's World is a family friendly you tube channel dedicated to the best quality Nursery Rhymes. A place for pre-school children to look, listen and have fun whilst learning. Nursery Rhymes are fun and educational. We want you to feel completely confident with all of our content. Popular nursery rhymes, stories and fun children's songs!